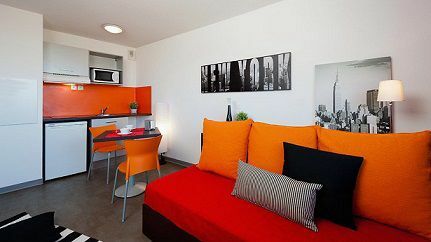 Are you looking for a student apartment in Talence? 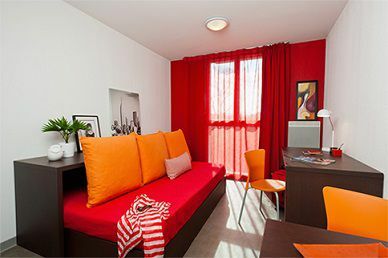 The Study'O Gambetta residence offers accommodation close to ENSAP, IFSI, University of Bordeaux, ENSEIRB-MATMECA, ENSCBP, UFR de Chimie and UFR Sciences Biologiques. 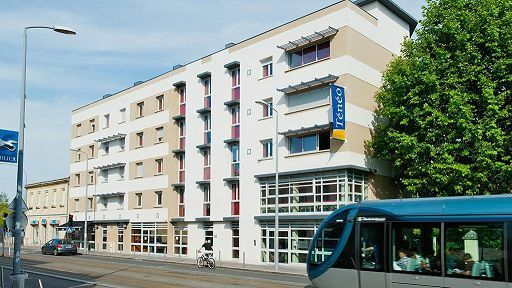 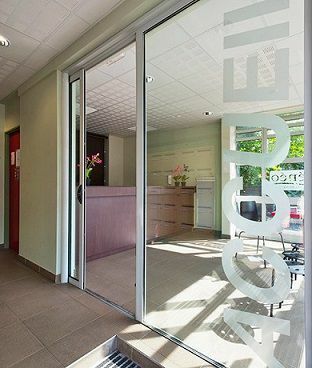 You will easily reach your student apartment in Talence - Downtown, this one is located at the foot of the tramway. 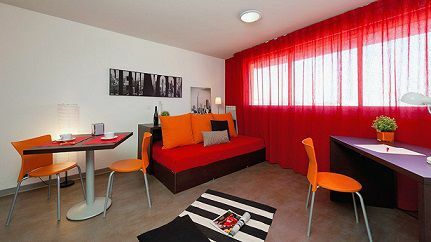 Study'O Student Residence offers fully furnished and equipped accommodation. 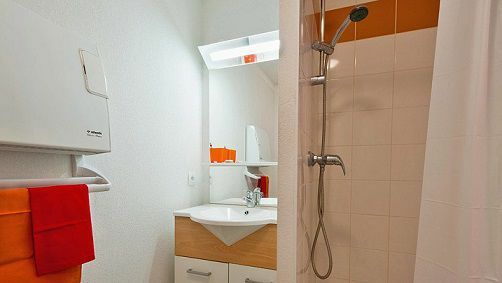 They have a desk, a table with chairs, a kitchen equipped with a microwave, hotplates, a refrigerator and cupboards, a double bed, A bathroom with shower and toilet and high-speed Internet access. 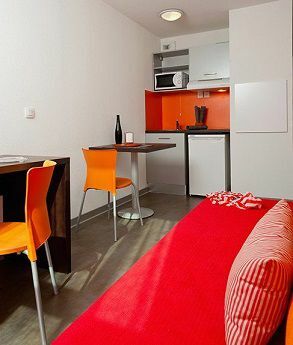 This student apartment in Talence is eligible for the ALS.